What are you doing right now? 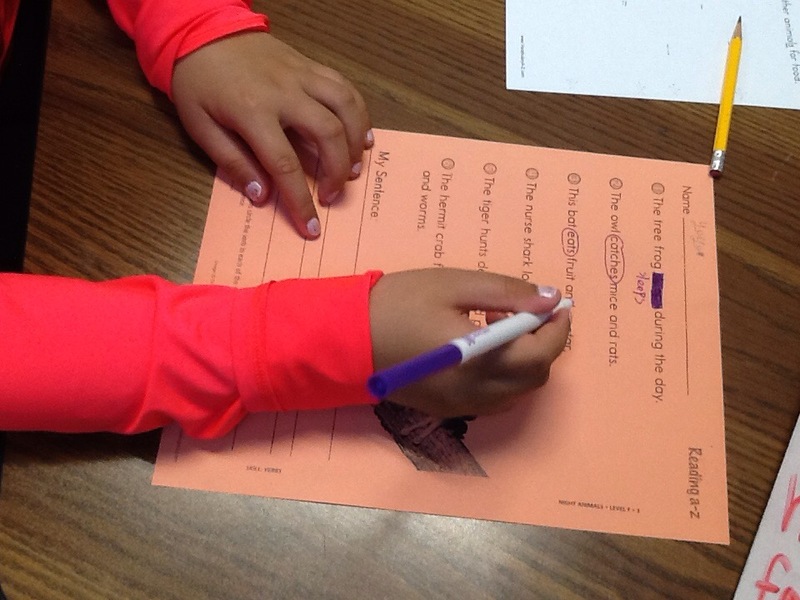 Thinking, writing/typing, sitting, breathing, blinking….those are verbs. 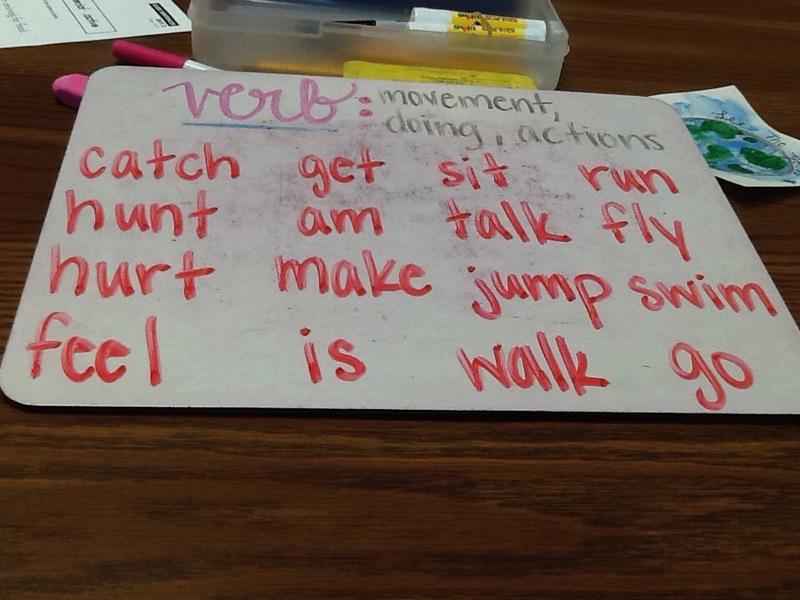 Those action words that get us up and moving.those helping words that motivate and encourage us to build with ourselves and our words. 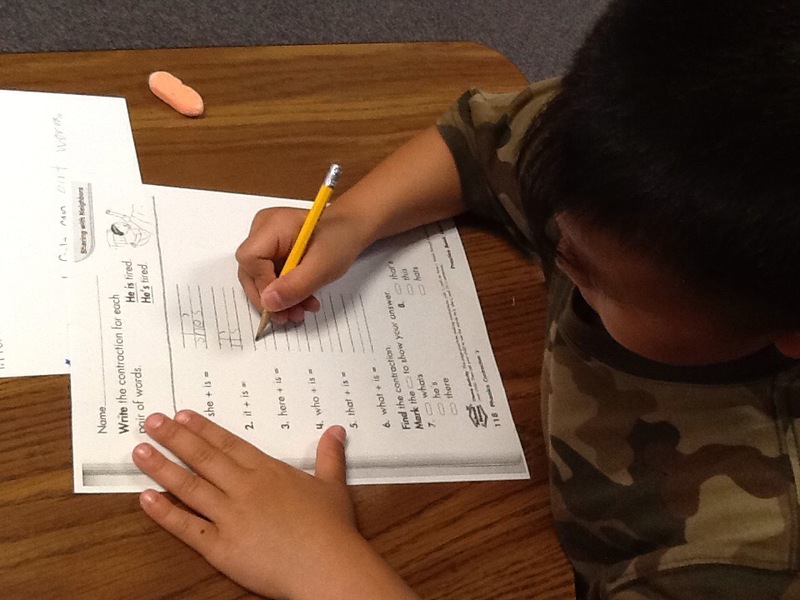 Parts of speech are often left by the way side with ELL students because they are only learning in the United States for so long. 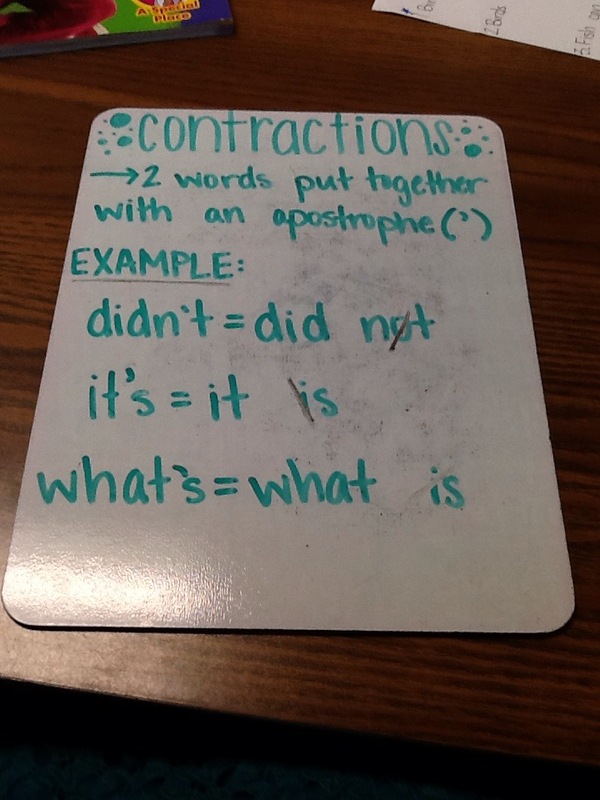 But it’s also an important task to take on with any student who is fairly fluent with their writing and understand basic grammar and punctuation rules. It’s just good to know the difference between nouns and verbs. I usually don’t express that every sentence needs a subject noun and verb because that’s just beyond their reach at this point in their education. 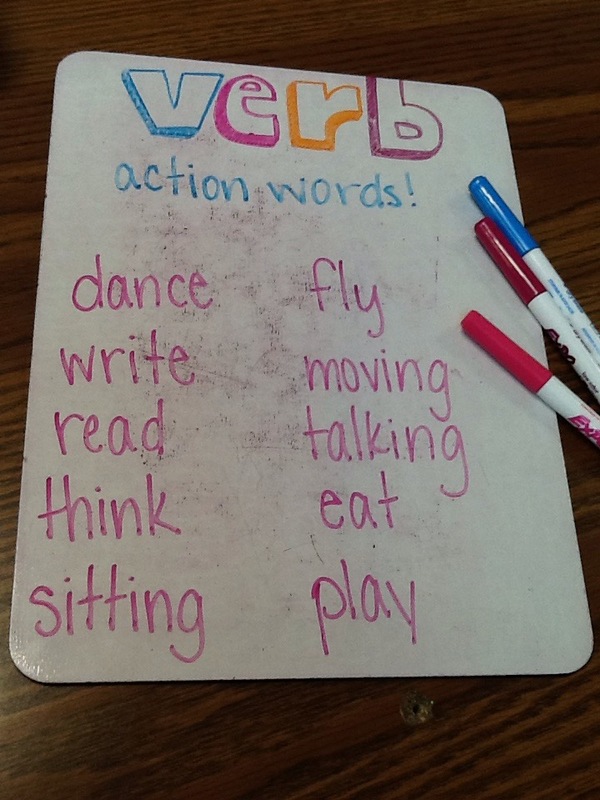 But knowing the difference between action words and people, places, things , and ideas are a terrific place to start adding to that learning curve and further develop their thinking. 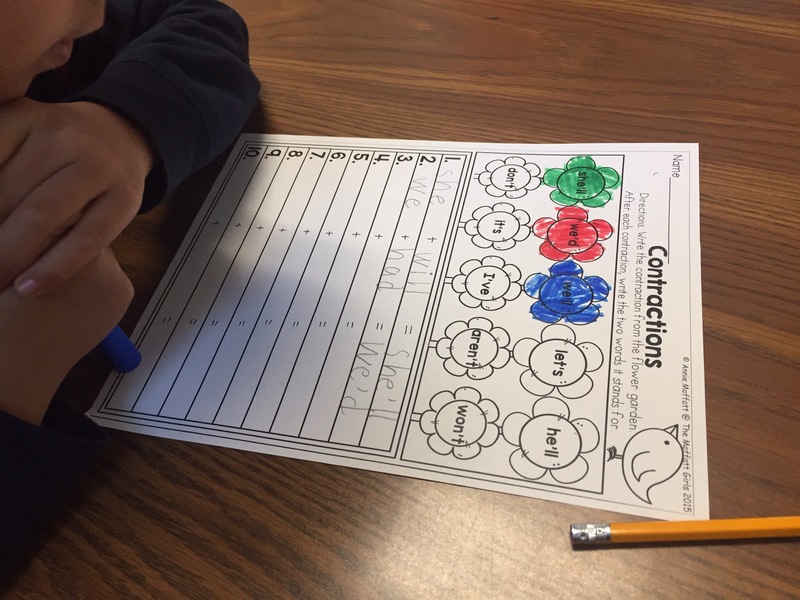 After brainstorming various verbs together, students worked on reading through sentences and deciphering which words are verbs. 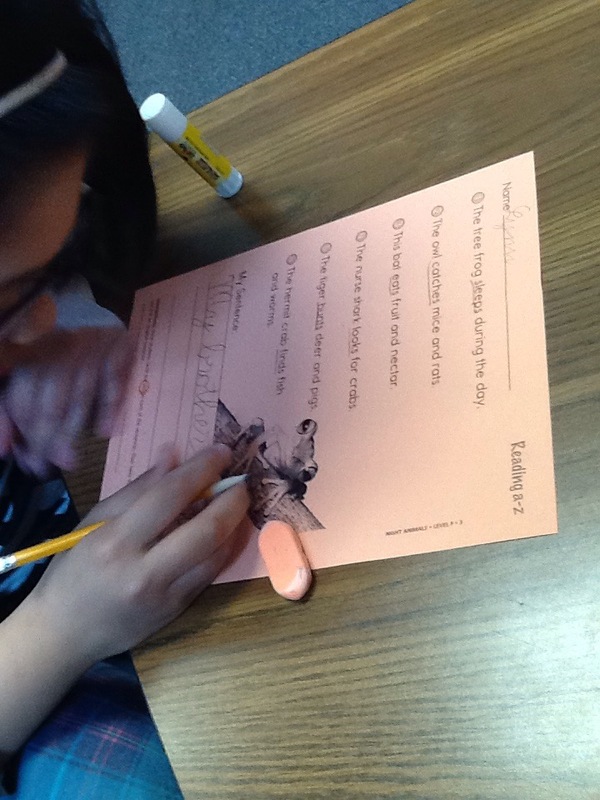 Many times we found ourselves asking questions like “who is doing what?” or “what is happening here?” These questions helped the students to read closer as to what actions are actually taking place in each sentence they read. 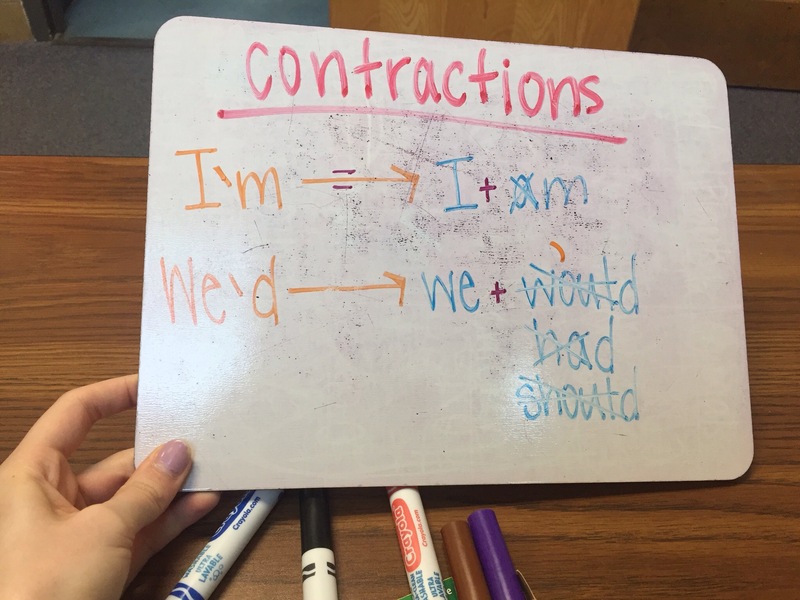 Students then got to write a sentence of their own being conscious of their use of verbs as they go. Verb usage was never an issue before, other than subject verb agreements–but that’s an issue with most people learning a new language. It’s all a part of the learning process.